Theatre taught me a lot about life. I started doing plays when I was 5. I fell in love with Shakespeare by 15, and never wanted to stop. I’ve performed in 8 of his plays, some multiples. 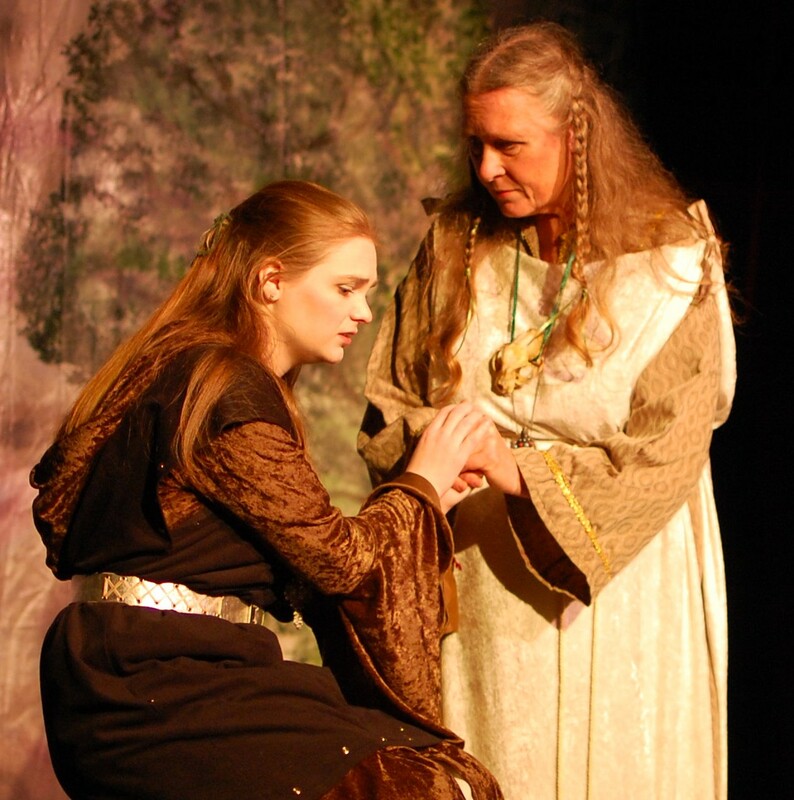 These photos are from my last shows with Merced Shakespearefest. These days, the only theatre I do involves math equations – in my classroom.